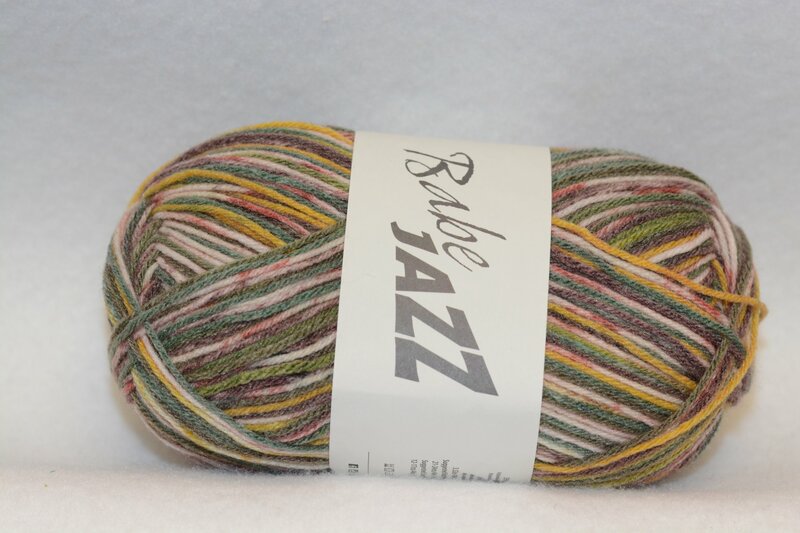 A self-striping and patterning yarn in DK weight. 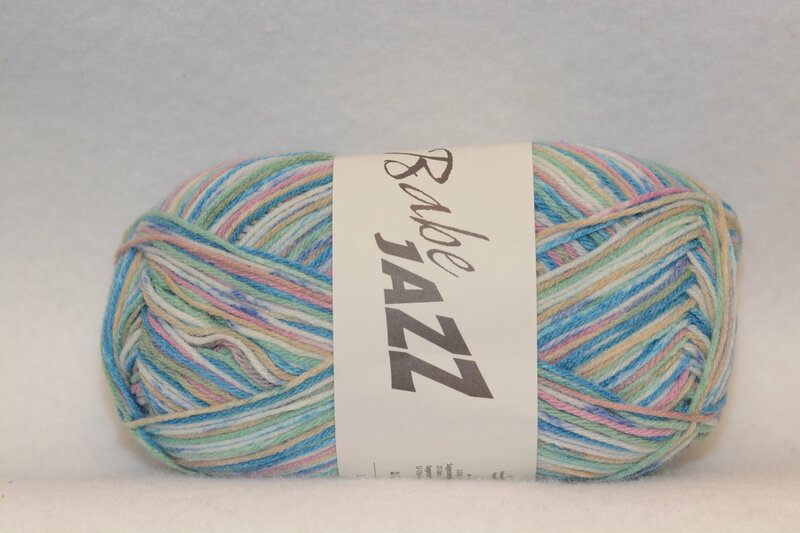 This 55% polyester/45% acrylic blend yarn is ideal for children's clothing. Each 3.52 oz/100g skein contains 365 yds. Knits to about 21-24 sts. to 4 inches on a US 5-7 (3.75 - 4.5 mm) Suggested crochet hook is a size US 7/I (4.5 - 5.5 mm) Machine wash on gentle and with cold water. Machine dry. #3 - light.